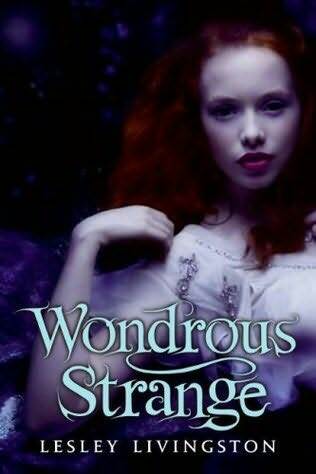 I just started reading Wondrous Strange by Lesley Livingston. I started it before bed last night, so I'm only a chapter in. I just realized last night that Ms Livingston is not only Canadian, but lives about 2 hours from where I live. Very cool. There are definitely not enough Canadian authors out there! 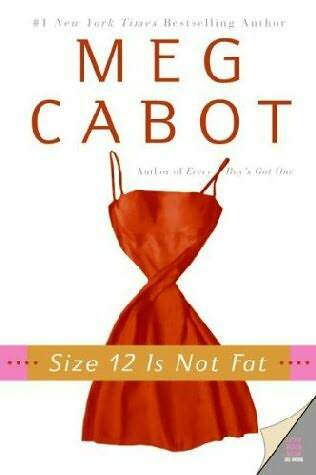 Last night, I finished reading Size 12 is Not Fat by Meg Cabot. I'll be starting my review on it later today. It was really funny and cute. Before that, I read Along for the Ride by Sarah Dessen - click the link if you're interested in reading my review. That book was excellent - my first 5-star review in a long time. 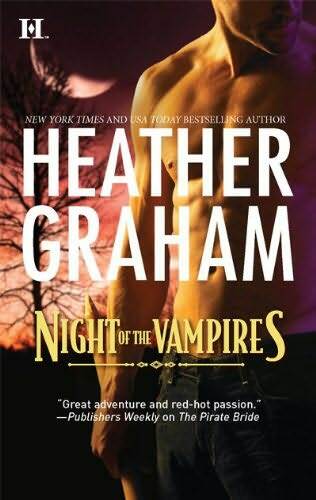 After Wondrous Strange, I think I'll read Night of the Vampires by Heather Graham. It's been awhile since I read a Heather Graham book - her earlier books are amazing but in the last year or two, they haven't been very good. I keep trying though! Here's my WWW Wednesdays (June 1) post! I think I'm overdue for another Meg Cabot book-Love her! I'm pretty sure I've read "Size 12 is Not Fat," but I'll have to check out your review to remember for sure. I like Meg Cabot books and have read many. I haven't read any of the others you list. These looks like a fun meme. I think I'll give it a try next week! I'm going to be following you now. Thanks for stopping by my blog earlier and leaving a comment!